Fedora, the digital equivalent of a child driving a bulldozer through a bunch of hybrid cars, and you happen to be the guy who must clean the mess afterwards instead of being one enjoying the show. Get the analogy? 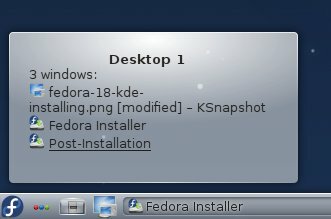 Well, time for a Fedora Beefy Miracle KDE review. Some time ago, I tested the Xfce version, and it was fairly unimpressive. I got a very distinct feeling that whoever had spun that particular spin got tired and only finished because they had to. But then, half a year back, I had a similar experience with the Gnome release, followed by a rather spectacular KDE version. So perhaps this time around, we might get the same results, too. Let's what this latest Fedora, number 17, can offer us. Medium-rare, with some chimichurri. I fired up Beefy on my T61 scapegoat, 64-bit, SSD and all that. 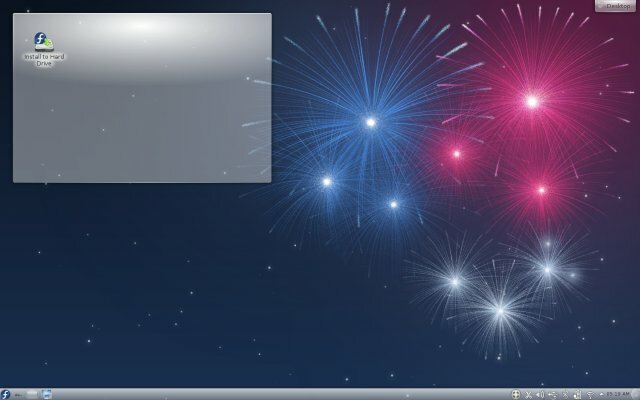 The desktop uses the wallpaper like the Gnome and Xfce editions, which adds to some brand name recognition. 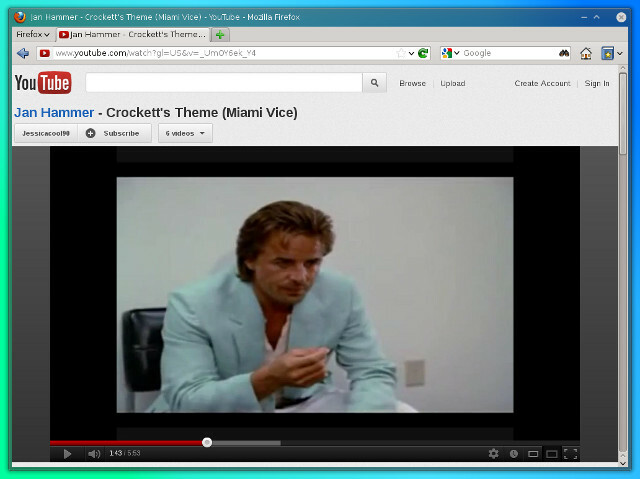 All in all, it looks like a fairly standard, latest-version KDE, with a decent, sleek blend of silver-gray and white. As you know, Fedora is boring, because it is encumbered by ideology, so the only thing you can focus on is the system hardware compatibility. And it was all right, at a first glance, with Wireless, Bluetooth, Samba working out of the box, and all the components being recognized. Not an unexpected result, since T61 ships with a fairly standard middle-range stuff under its titanium case. The only novel thing that I could spot was the inclusion of the window list gadget in the bottom panel, so that when you click on it, it gives you a complete list of your open programs. Not a bad thing. And that's it. Nothing else really. 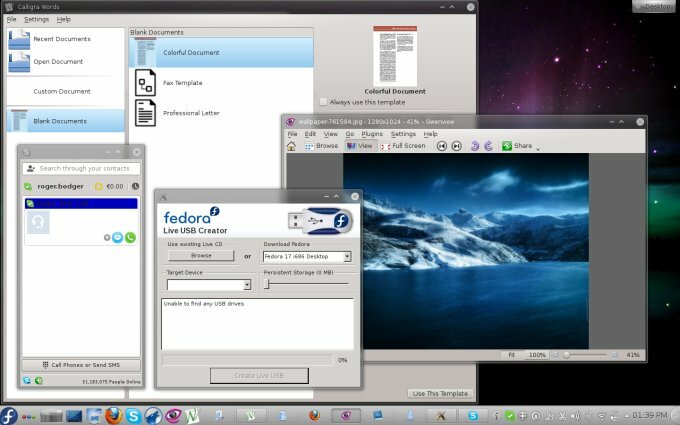 Fedora was destined to share its place in a quadruple-boot setup, along Ubuntu Pangolin, Kubuntu Pangolin, and Linux Mint 13 Maya. 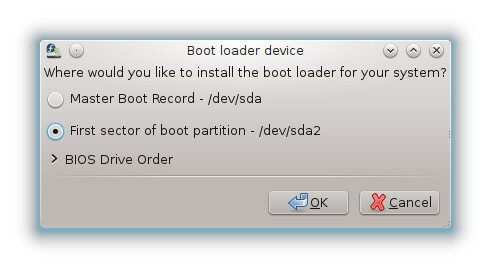 I left Ubuntu in charge of the boot sequence, and configured Fedora's own bootloader, also GRUB2, into the root of its own device. The installation was very quick. Maybe 4-5 minutes tops. After it was complete, the same bug that existed in the Xfce version assailed me; namely, closing the installer triggers an immediate system reboot. Only this time, I was prepared and had my screenshots saved to a Samba share, which is why you have them now, instead of four paragraphs of rage. 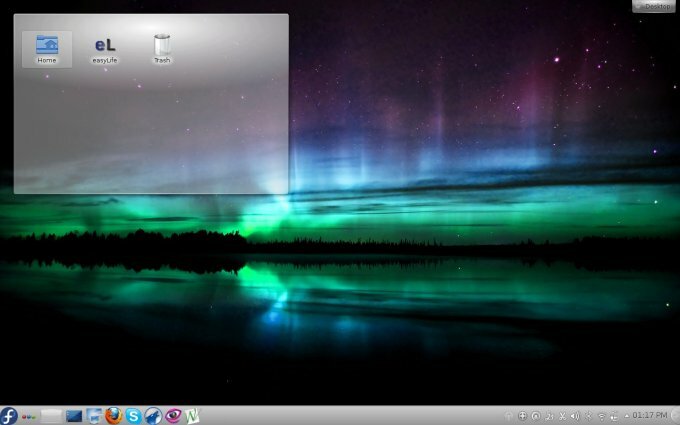 Fedora 17 Beefy Miracle with KDE continues the legacy of the handyman's desktop experience. In other words, you can do everything, but you will need to work hard to get there. Most of the stuff you expect and take for granted is not there. 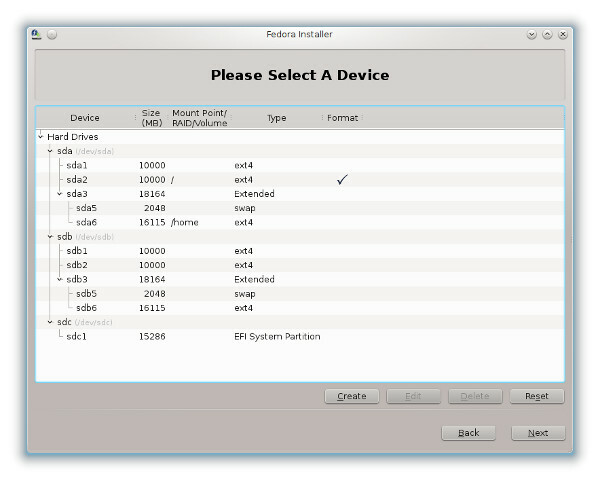 You will need to manually configure additional repositories or grab third-party tools designed to turn Fedora from a boredom/freedom brick into an actually usable and useful system for people with more or less normal human needs. This is the first thing I configured. 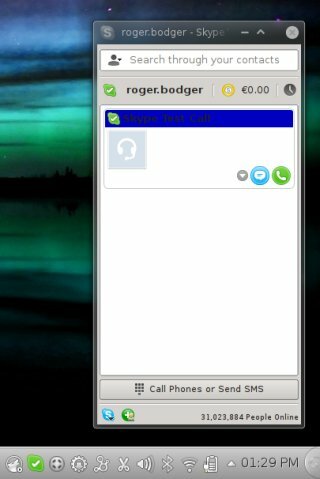 In my Xfce review, I showed you Autoten. EasyLife does the same thing. It's a wrapper for a program that configures extra repos and allows you to install stuff like Flash, MP3, all kinds of other codecs, fancy programs, and more. Alongside easyLife, I chose to update Fedora to max. before doing any fancy tests, to avoid the situation of having to handle crashes or bugs that may have been resolved. Like always, yum with the Presto delta plugin tries to compress the download size, and indeed, it did that, reducing the 700 plus packages worth of updates from 300MB to 70MB. The bad thing is, this process took longer than it would have taken to actually download the full binaries in the first place. Ta-dam! After praising Fedora on achieving remarkable stability in the past few editions, including various desktop environments and all that, we're back to the beta-quality nonsense that used to be the hallmark of this distro. A whole bunch of annoying things cropped up suddenly, reminding me why Fedora is only meant for people who think writing in Python is cool. First, there was a SELinux error during the updates themselves. See there. Now, some of you may say, how the hell did you catch this? The answer is, my eyes are like a falcon's, or better yet, a Texas Ranger. In the eye of the ranger, the unsuspecting stranger. Y'know. Well, not a nice thing. I don't want errors in my updates, please. The error reads: Syntax error on line 145009 jetty_cache_t some other code monkey diarrhea and such. I don't care. Make sure your stuff works. And don't ship your distro with a broken would be security software that is useless on all levels. And 150K lines of code? Why? Then, SELinux decided systemd is a naughty. Yes, one of the system's event-based script is supposedly bad. Speaking of false positives and why I always nuke SELinux down on any RedHat-based distro. But that's not all. Zenity crashed next, a classic signal 11 thingie. Finally, Nepomuk whined about its indexing crippabilities. Such a lengthy message for a badly coded piece of software. But the time they finished writing this string, they could have make sure the program actually works. Slightly massively disillusioned with the review, I decided to see what Fedora can offer, when pushed to the limit. Therefore, I set about making Beefy look awesome. I changed the wallpaper, I made the bottom panel fat and chunky, I installed all kinds of useful programs that would make my experience more colorful and enjoyable, and finally, added new themes and windows decorations. Now, one of the darker desktop themes has a problem where letters/titles on windows have a very low contrast, making it virtually impossible to read the text. This is not strictly related to Fedora, but remains an issue in KDE. Another problem is that the Show Desktop widget is not added by default. 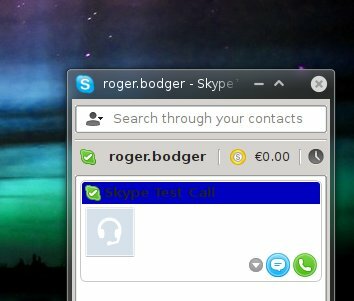 You have the three-color RGB switcher between classic desktop, plasma and whatnot, you have the window list icon, and I've added the Ksnapshot there for my own convenience. 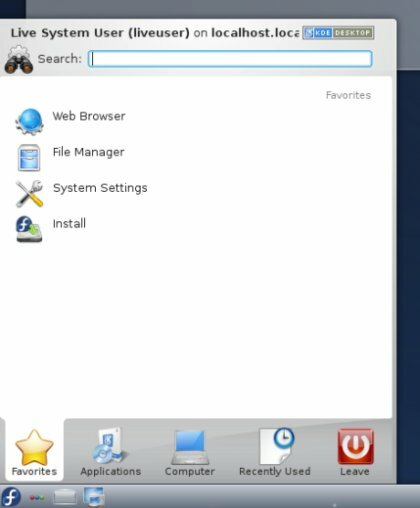 But the desktop icon is not present in the default installation. Likewise, finding the correct keyboard combo to minimize all windows isn't easy either, leaving users with a messy desktop, full of programs that need to be closed or minimized manually, a tedious task that spoils the overall experience. As a 700MB download, it comes with a fairly meager share, but it has improved a lot since the last time, though. The repertoire of programs is richer, more useful, although you will still need to work Muon or yum to get what you need. 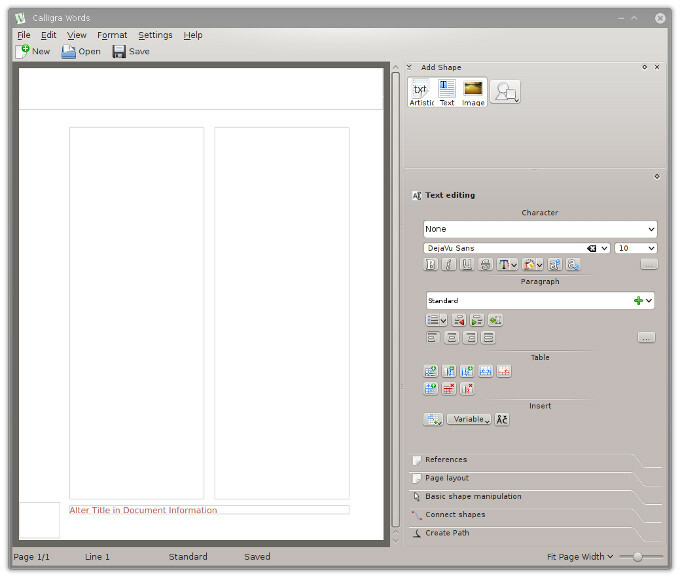 A surprising addition is a collection of Caligra office suite programs, which look nice, shiny and smart. I will need to examine the bundle in greater detail on another occasion, but the initial impression is of a clean, sleek, professional-looking suite that should offer the casual user with a decent alternative to OpenOffice, LibreOffice or other, payware solutions. Not sure about the compatibility, performance and all that, so stay tuned. 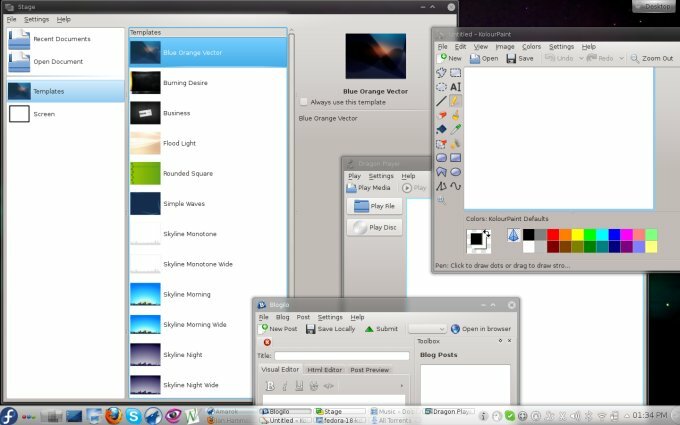 You also have Dragon Player, Blogilo, GwenView, Kamoso, Amarok, and then a handful of system utilities, like the Fedora Live USB Creator. 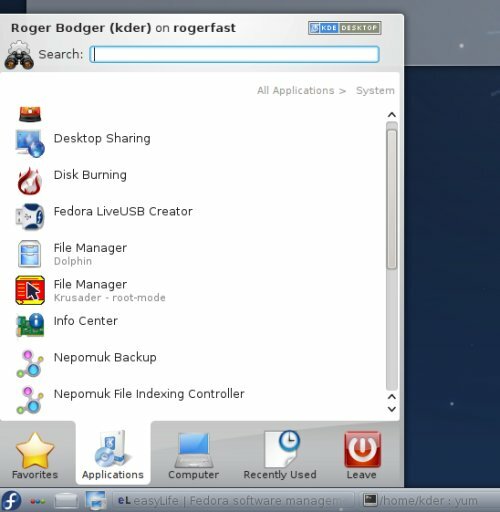 You also get some odd choices like Krusader, a root-mode file explorer, as if you cannot fire Dolphin as root manually or work on the command line. Quite unnecessary overall, especially if you can add more proverbial populistic juice. Still, not bad, balanced and reasonable, a decent bunch of KDE programs, with only a few of them named with letter K.
My additions to the system included a whole bunch of codecs, Firefox and Skype 4.0, which works just fine. 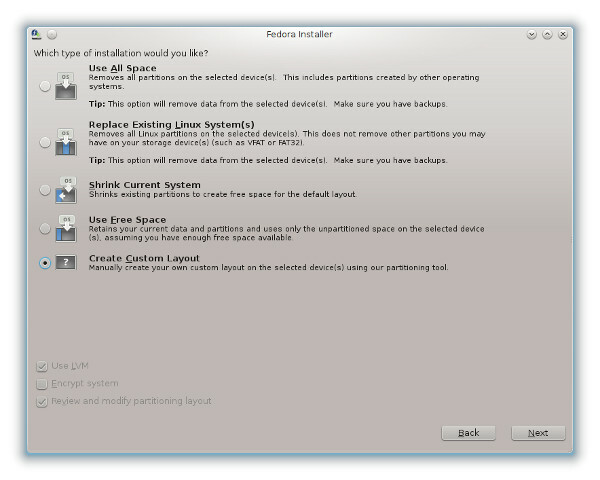 It also comes with the system area integrations, which wasn't there in Ubuntu, for some reason. Well, it's here and it looks dandy. Yes, it worked just fine. No, they did not work just fine. Simply not. I was unable to activate desktop cube, cube rotation, magic lamp, or others. 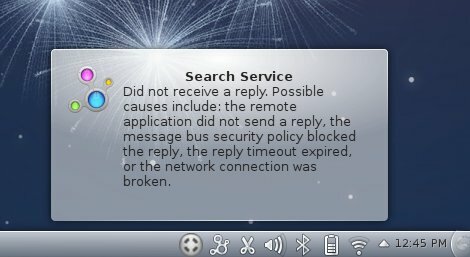 There were no error messages or anything, just like the silence of an orphan in one of Charles Dicken's heartening stories. After some sweat and hard work and the most basic affinity toward aesthetics, you can achieve quite decent results, if you put your mind to it. And then, compare that to the stock looks shipping with Beefy Miracle. Stability wise, Beefy Miracle wasn't exactly a champion. But sleep & resume worked fine. 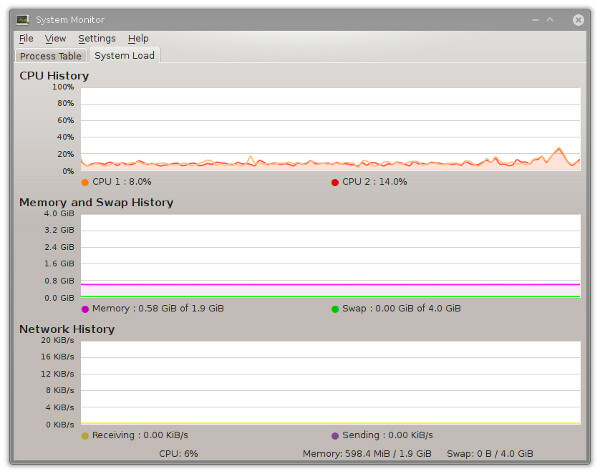 Other than that, the system ran fairly fast, taking approx. 600MB of memory, which is not an insignificant amount for a laptop with desktop effects that hardly work and cheap Intel graphics, a 64-bit processor notwithstanding. 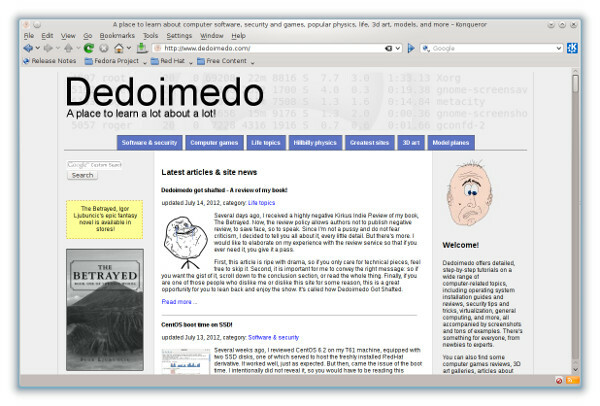 What my review of Fedora 17 Beefy Miracle with KDE shows is two things: One, the default system is terribly boring and it can be improved easily in a few minutes of work; two, Fedora is a system that refuses to settle down. All in all, Beefy had some interesting points. I liked the programs, for example. And after some time working, tweaking, using it, it became quite fun. But none of that was due to the system trying to accommodate me, it was all me, trying to be artistic and practical. On the other hand, this Miracle version brings in back the problems of the past, like the frequent crashes and SELinux vomit. My only question is, why? 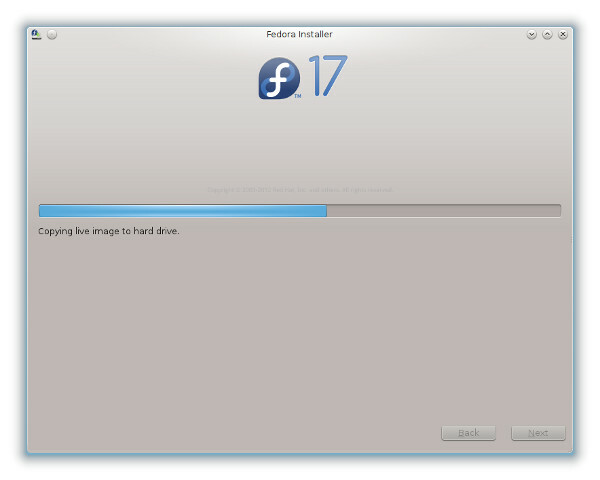 Can Fedora not be both the bleeding edge technological demonstrator and a fun, spicy product for its users? Why the two need be mutually exclusive? We're not talking half-spin quantum physics here. 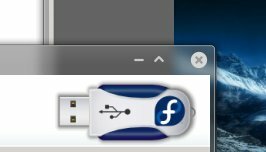 As always, for me, Fedora remains a controversial distro. Still can't figure out its true nature, its true purpose. Like I outlined in the title, you win some, you lose some. If that's what you want, fine. Overall, there are some better implementations out there. Today, Beefy Miracle deserves something like 7/10. And get those bugs sorted, please.